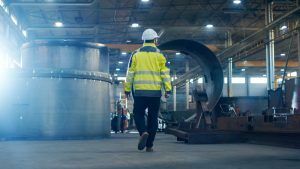 Completing workplace inspections on an ongoing basis is an opportunity to assess risks and identify hazards in your workplace. They reveal the current state of your workplace and is part of a proactive injury-prevention process. By doing this on an ongoing basis you can identify hazards and prevent unsafe working conditions from developing. 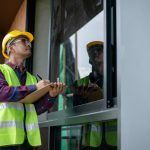 Daily inspections of equipment, initial startup inspections, walkarounds of mobile equipment, supervisor inspections, and weekly or monthly departmental inspections should be part of your comprehensive workplace inspection program. You should always inspect your workplace after an incident or if you have recently added a new equipment or process. 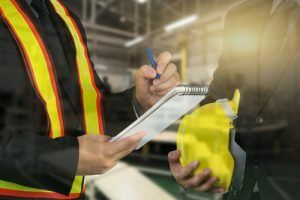 There are 4 steps that the Government of Canada recommends to ensure a better workplace safety audit. Previous accidents and work areas that are problematic for workplace health and safety. Industrial tasks, operations, and processes. Hazards associated with machines, equipment, processes and the workspace. 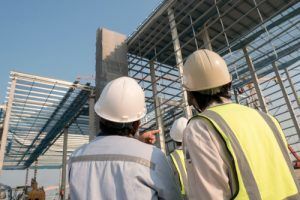 Safety standards and requirements identified in the regulations made under Part II of the Canada Labour Code. The number and scale of the processes, operations or tasks to be inspected. The number of shifts, because work activities may vary from one shift to another. Introduction of a new process or a new machine in the workplace, requiring a special inspection. Hazardous equipment requiring inspections at fixed intervals. Processes that pose a significant hazard, requiring separate and more frequent inspections. The information obtained from the reports must be used to implement corrective actions if there are any issues found in the reporting process. No matter how well the report is conducted, it is only worthwhile if management takes action. Here are some areas you should prioritize to help ensure a safe workplace. Advanced Training & Consulting Offers Training to meet all your health & safety requirements. Contact us today to find out how Advanced Consulting & Training can help.